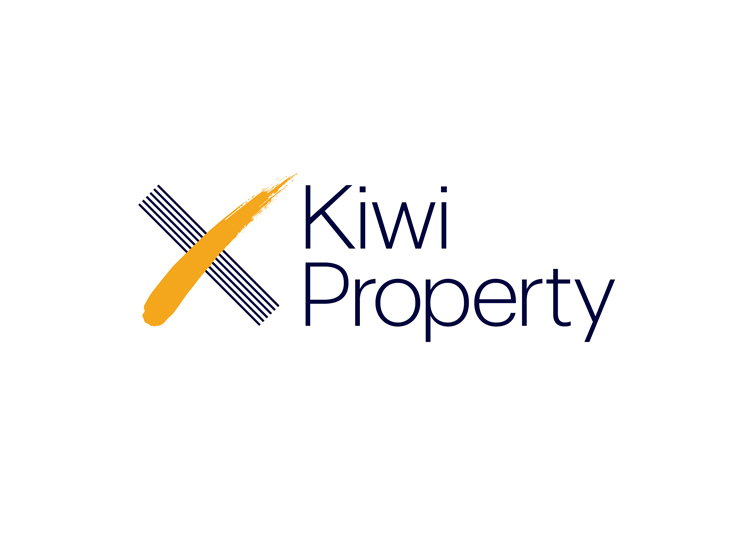 As New Zealand’s largest NZX-listed property company, Kiwi Property was well known to investors and shareholders. 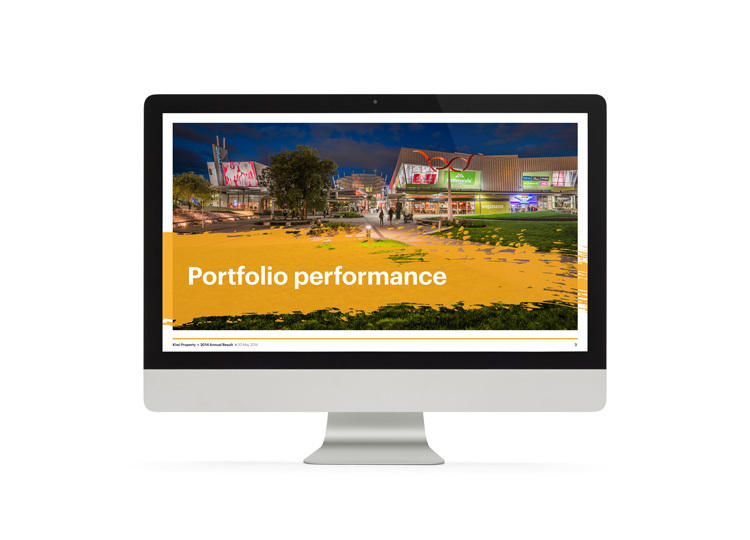 However, they wanted to appeal to a broader audience and better reflect the 70% retail balance in their portfolio. 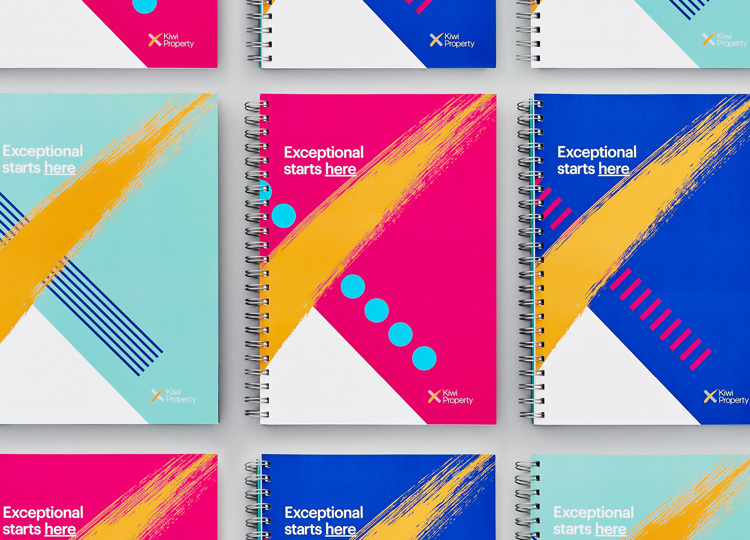 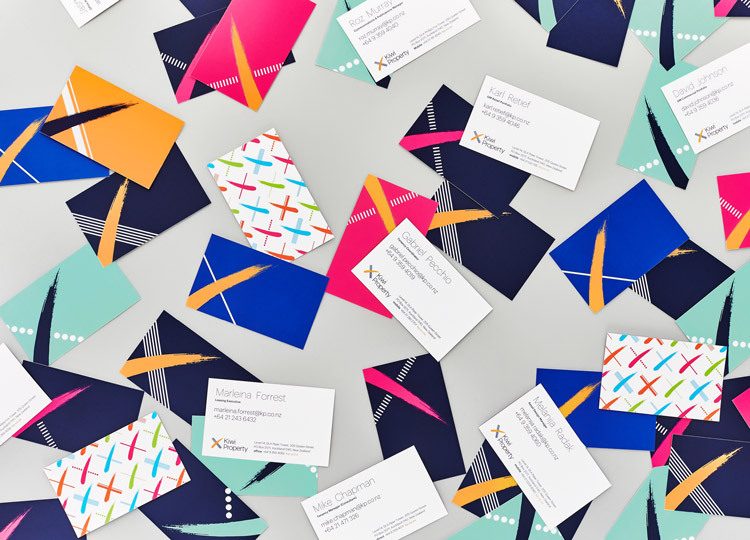 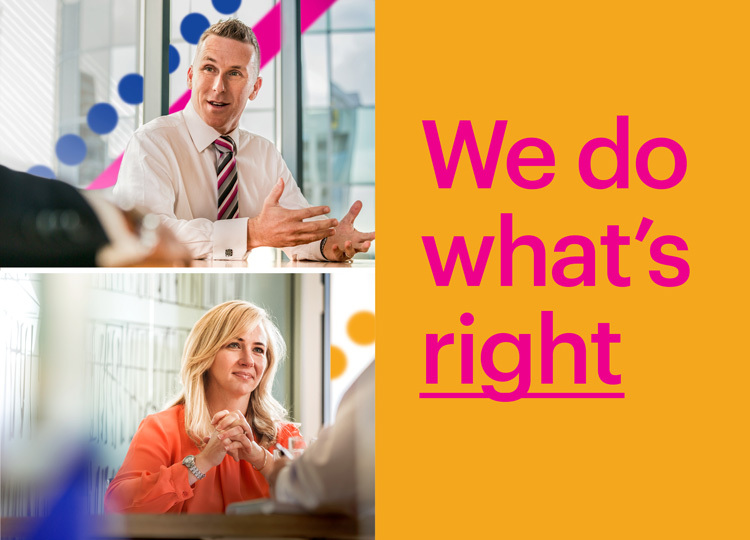 Their transition from a trust to a corporate structure with internalised asset management gave them the opportunity to do so – with a new brand strategy and identity. 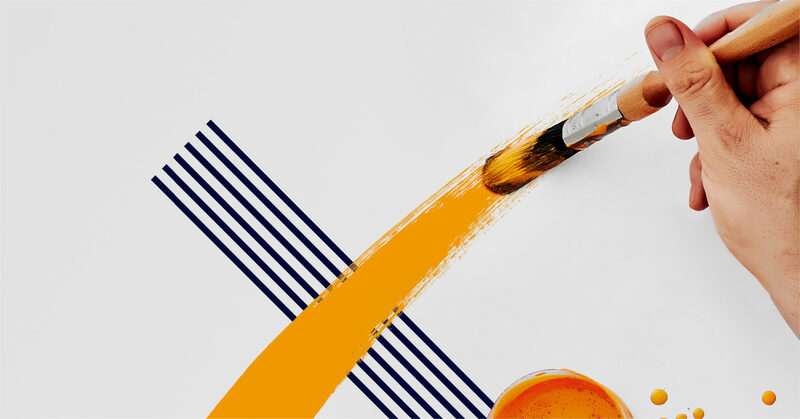 From workshops and interviews, we developed the brand idea, ‘Exceptional Places, Exceptional People.” This acknowledges and highlights the human aspect of what the company does. 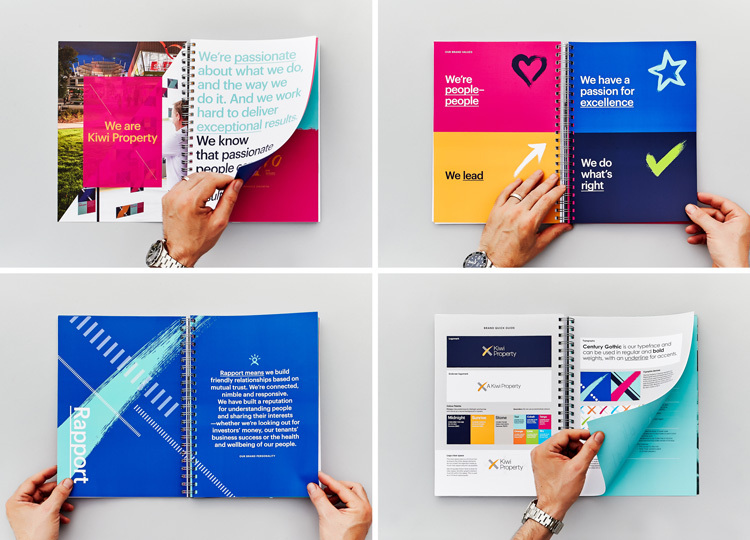 Before taking the brand to market, we launched the new brand internally with workshops to align and inspire the team. 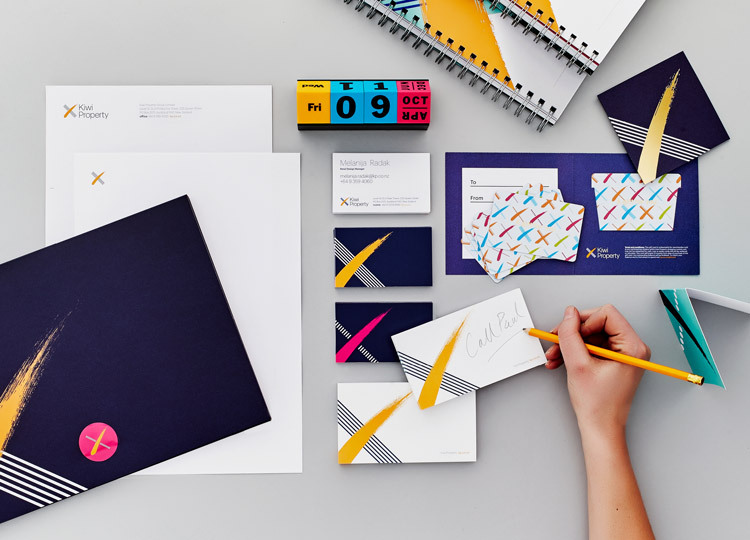 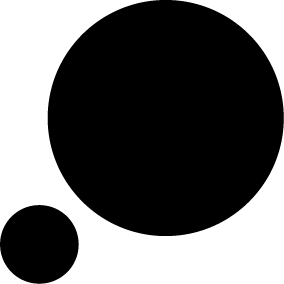 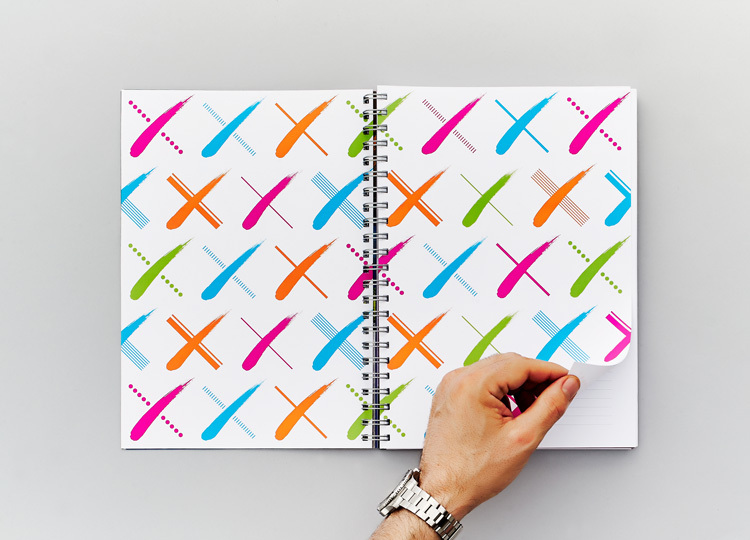 The X in the brand identity represents the intersection of people (the human brush stroke axis) and property (the structural axis) coming together as one. 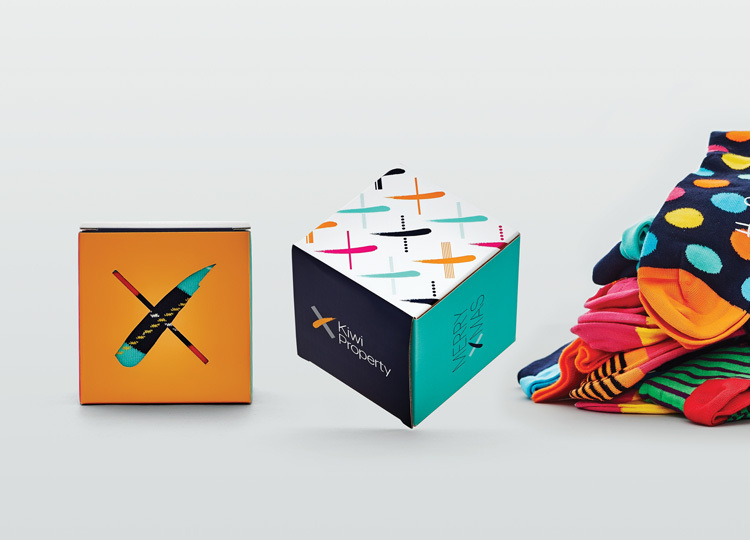 The brand colour palette reflects the vibrancy of retail and makes it distinctively ‘Kiwi Property’.